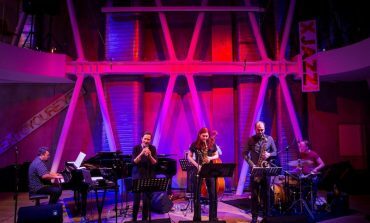 23rd International Ankara Jazz Festival will Start on the 26th of April, 2019! 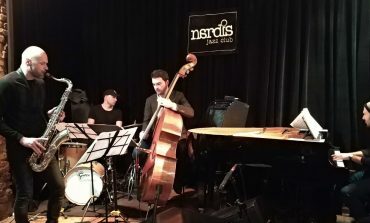 The Master Hands of Jazz Are in Istanbul! 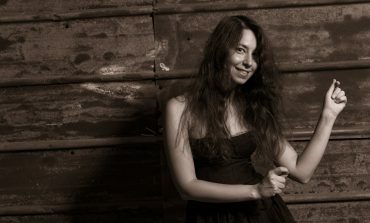 Asena Akan: Jazz is a Democratic Genre! 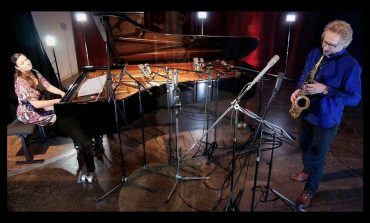 5 April 2019113 This is a piano-saxophone duo project from “JazzHaus Musik - Köln”, a company based in the big city of Cologne that has been present in the German jazz scene. 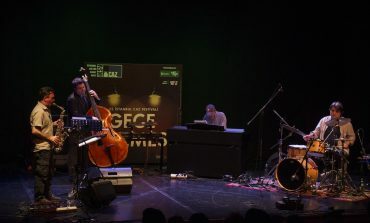 31 March 2019139 The 26th edition of the Izmir European Jazz Festival featured events that were worthy of praise. 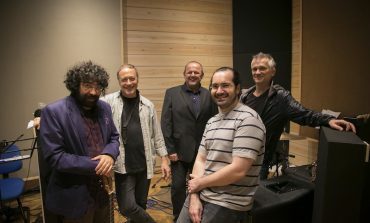 20 February 2019185 Eda And’s first studio album “Augmented Life” with its star-studded team is just for you. 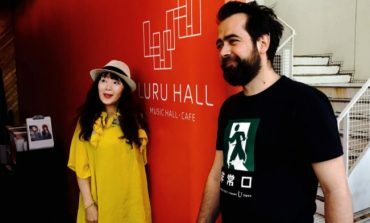 22 January 2019143 Every consecutive new line and material included in the music is diligently thought about, constructed and gave the impression that nothing was left to luck or coincidence. 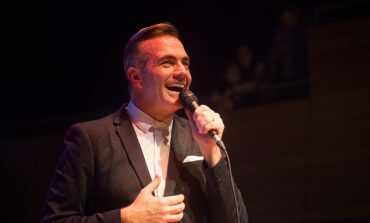 14 January 2019134 2018 was a fabulous year for me because each and every moment of it was full of good jazz! 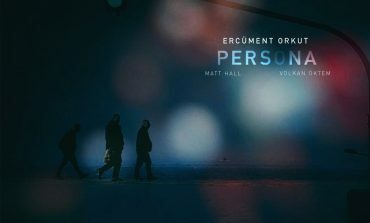 30 December 2018182 I am happy to listen to Ercüment Orkut’s second studio album “Persona” before the year comes to an end. 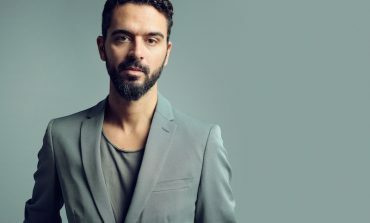 Burak Bedikyan - "New Beginning"
15 December 2018638 "New Beginning" is Bedikyan’s first album since moving to New York. 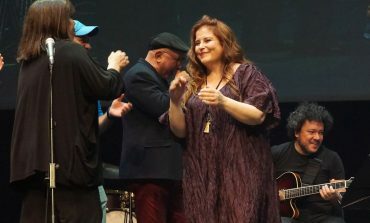 6 December 2018189 A Turkish band performed at the jazz festival in Buenos Aires, the capital of Argentina, for the first time. 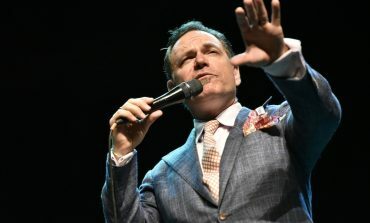 The festival celebrates its 11th anniversary this year. 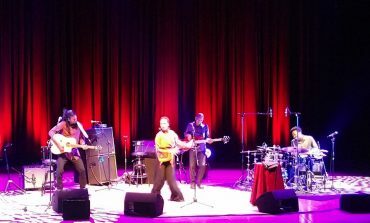 20 November 2018223 The festival, whose tickets are sold out, is having its closing evening with a concert by the French funk, jazz and soul band Electro Deluxe. 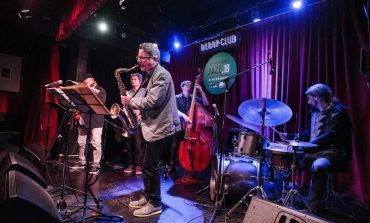 15 November 2018199 Oslo Jazzfestival, whose history can be traced back to more than thirty years, might not be as well known as the most popular festivals in Europe, but it is still an important and big hub. 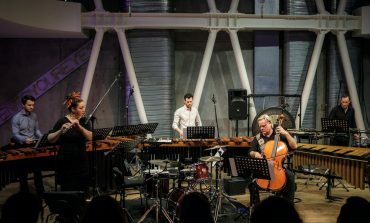 12 November 2018166 Ekkozone is a wonderful music ensemble founded by the Danish percussion player, composer and vibraphone player Mathias Reumert in 2013. 7 November 2018150 A marvelous Saturday evening which kept most members of the audience on their feet. 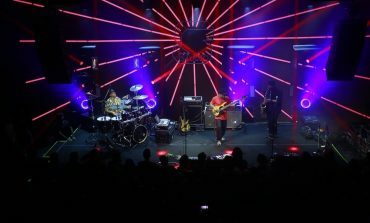 2 November 2018139 Lead by Victor Wooten, the wonderkid of bass, drummer Dennis Chambers and Bob Franceschini on tenor and soprano sax and flute, was on the Zorlu PSM Studio stage on 24-25 October. 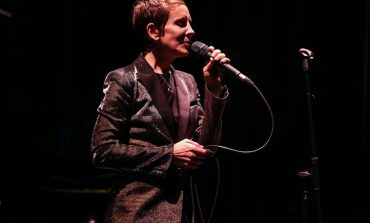 25 October 2018260 The concert started with Hervé Samb’s acoustic guitar solo. 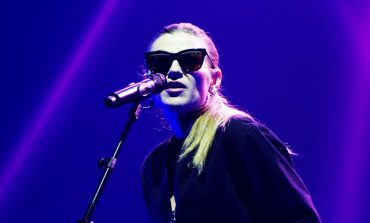 Samb is the musical director of Lisa’s latest album as well as its guitarist. 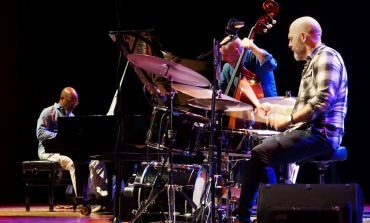 24 October 2018358 The Bad Plus, a band who established their own language among other trio music, was one of the guests of the 28th Akbank Jazz Festival this year. 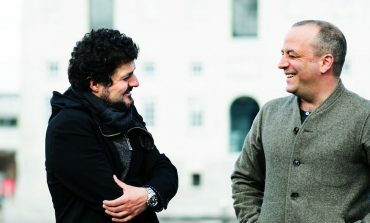 Marc Sinan & Oğuz Büyükberber: "White"
19 October 2018187 Marc Sinan & Oğuz Büyükberber’s first ECM project together, “White”, received 4.5 stars from DownBeat magazine and is one of the most exciting albums of the year. 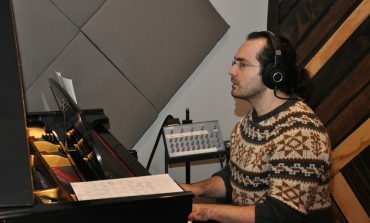 This album can be seen as a step towards the increasing popularity of jazz duo albums. 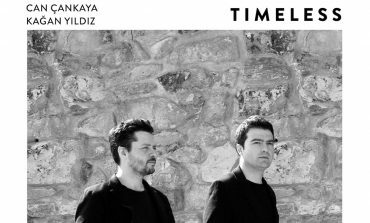 Can Çankaya & Kağan Yıldız: "Timeless"
30 September 2018143 The summer is almost over. If you happen to catch the last of the few hot days, Kağan Yıldız and Can Çankaya’s precious “Timeless” can be a great sunset album for you. 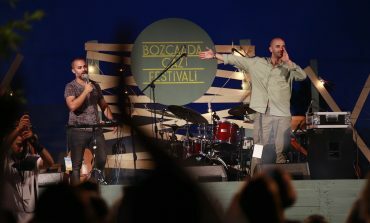 3 September 2018206 We found ourselves on the way to Bozcaada for the 2nd Bozcaada Jazz Festival which brought the island and jazz together at Ayazma Monstery. 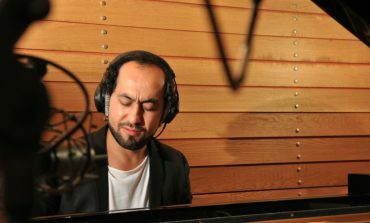 21 August 2018209 Another new and upcoming jazz musician who bares his heart, in my opinion, is Mustafa Avşar who recently released his first studio album Acılı Pizza through Kalan/Z Müzik. 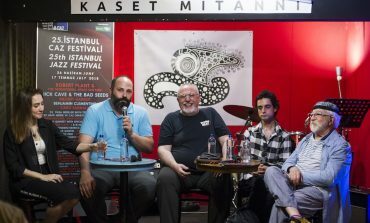 7 August 2018260 It has been a while but it is impossible to claim that it is too late to write something about the panel series that took place during the 25th anniversary of Istanbul Jazz Festival. 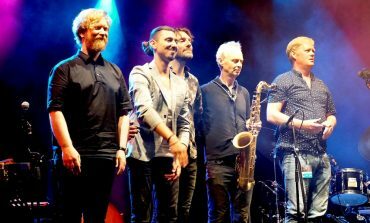 4 August 2018188 53rd Pori Jazz Festival took place between 13-22 July 2018 this year. 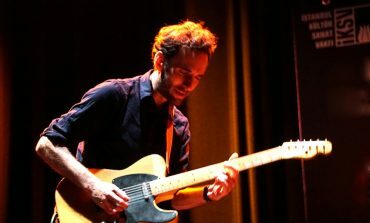 27 July 2018129 Everything about their newly recorded Modern Lore album was memorized in the musicians’ heads as Julian Lage, his Peruvian bassist Jorge Roeder and drummer Eric Doob stepped onto Zorlu PSM’s drama stage at 19:00 on the 11th of July. 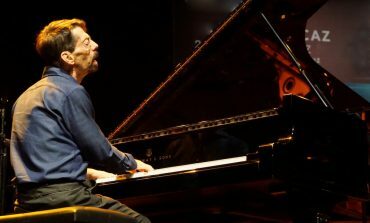 24 July 2018295 I think The Fred Hersch Trio’s concert was the final “Everest’s summit” for those who wish to experience real jazz during the festival. 20 July 2018287 Elling receives acclaim for his stage presence and his interaction with the members of the audience as much as he does for his strong voice and impressive interpretations. 18 July 2018386 I would like to note that Clementine is said to resemble Nina Simone. 15 July 2018224 There were different reactions to the concert at the end of the day. 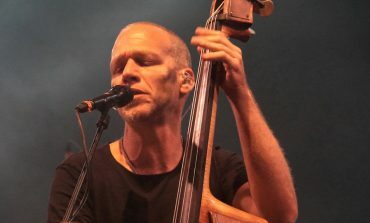 Those who did not follow Avishai beforehand generally had a lot of fun and danced. 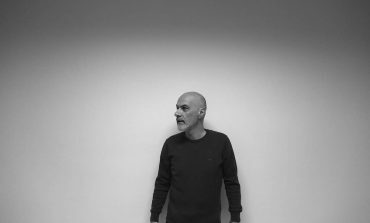 12 July 2018200 I was very excited when I read that Helge Lien is planning a collaboration with Adam Baldych. 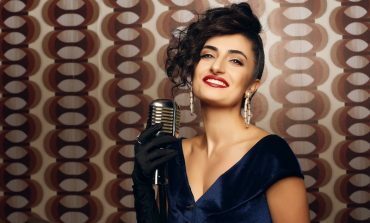 5 July 2018292 Yaprak Sayar released her debut album “Caz Musikisi” through DMC. 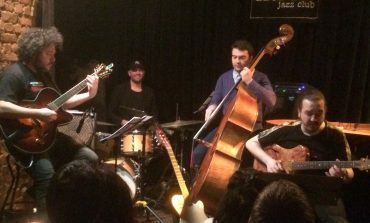 2 July 2018355 ‘Night Out’ is similar to a ‘Pub-Crawl’ event, which I have seen while I was traveling abroad and also in Istanbul in the recent years, but one that if filled with jazz. 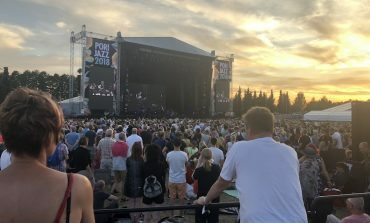 28 June 2018155 One of the 3-5 concerts that will embody mostly jazz in a rather big gathering of names on the festival poster took place last night. 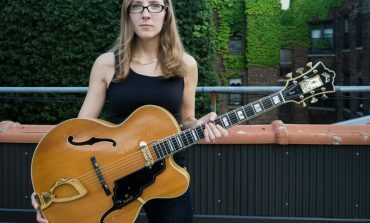 23 June 2018244 I have been following American female avant-garde guitarist Mary Halvorson, whose album “Code Girl” was released in the beginning of 2018. 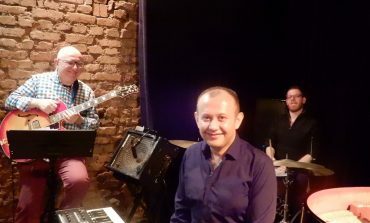 5 June 2018253 Vaiginis, Lithuanian tenor saxophone player, was leading the quartet and other members of quarter were Ercüment Orkut (p), Kağan Yıldız(b), Ferit Odman(d). 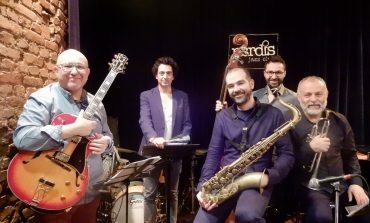 4 June 2018219 I recommend this performance to the others who enjoy the blues, soul and boogie sounds. They were really into it. 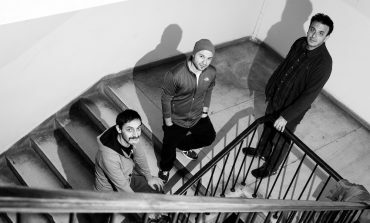 31 May 2018155 The sound of the quartet was highly melodic and accessible, where well-known songs from Benny Golson, Dexter Gordon and Pat Metheny were played along with their compositions. 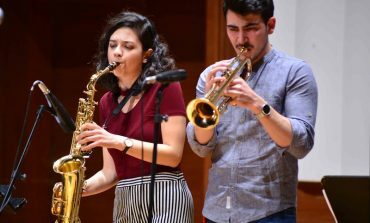 27 May 2018279 We will publish student essays for the Concert Evaluation class in this segment. 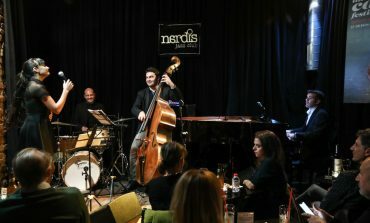 The first example is Bebop Project concert which took place at Nardis Jazz Club on the 5th of March 2018. 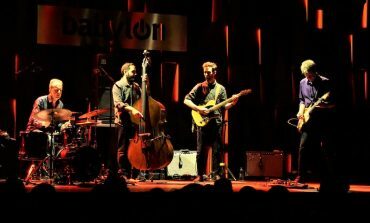 20 May 2018243 One of the most anticipated concerts of International Jazz Day on the 30th of April was The Nels Cline 4 at Babylon. 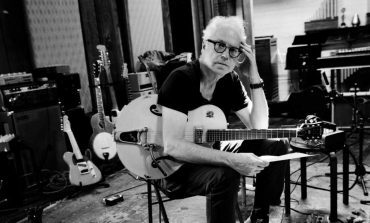 17 May 2018228 I said before that I heard Bill Frisell for the first time in a movie soundtrack years ago. 9 May 2018292 What if I told you that there is such a residence camp in Istanbul? Indeed. 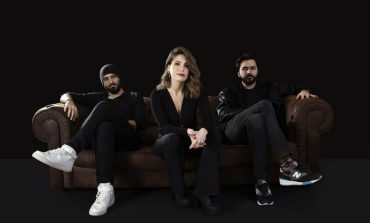 And now it gives the opportunity for Turkish musicians to participate in projects even though it is currently only open to those coming from Germany. 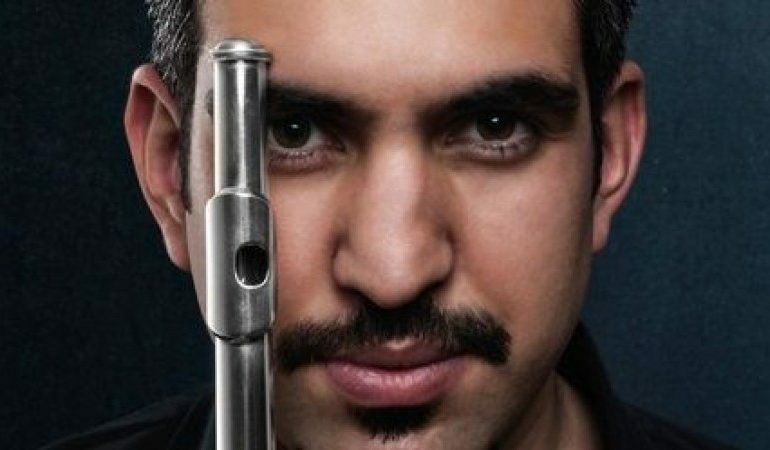 7 May 2018496 Even though it was recorded a while back, I think that “Tersyüz” is a great choice to add to your collection amongst this year’s releases. 29 April 2018252 “Chroma” is Petros’s first album with Motema and his third in which he is the group leader. 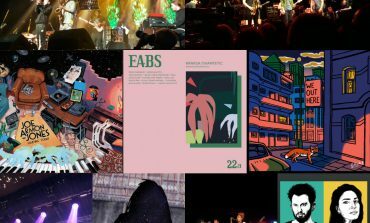 27 April 2018287 They called their album “Stories”. 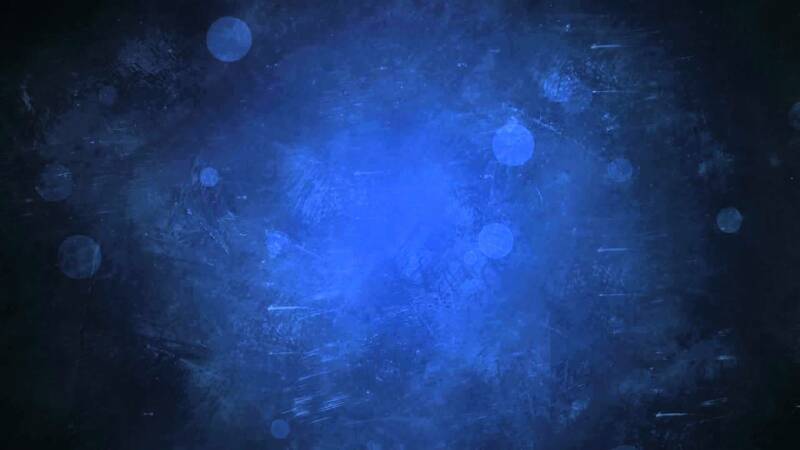 Every piece has a memory and a history; a mark that it left in their hearts. 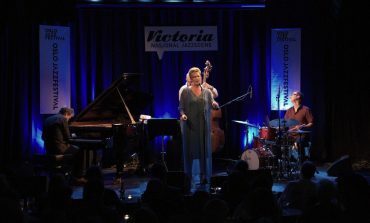 As far as jazz history is concerned, “longing” has accompanied the feeling of “loneliness”. 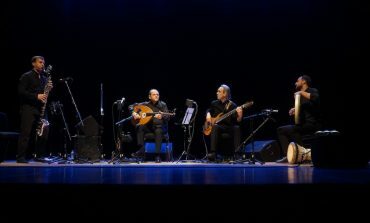 2 April 2018252 Anouar Brahem performed at Cemal Reşit Rey during CRR Jazz February on the 23rd of February. 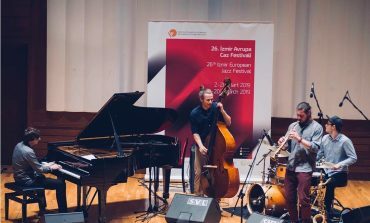 30 March 2018307 This review of Izmir European Festival is written by Serhan Karataş during the “Write Stuff – Bir Jazz Yazarı Yetişiyor” Workshop. 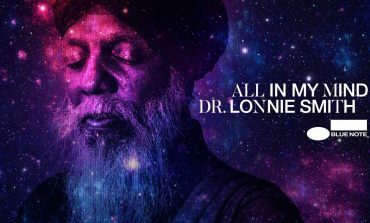 24 March 2018341 “All In My Mind” was recorded live in the famous New York City jazz club ‘Jazz Standard’ during the birthday celebrations that lasted a week, and Smith shows his listeners that he hasn’t lost the soul of “Evolution”.